Ceramics is the great pretender. It has the ability to look like many other things. 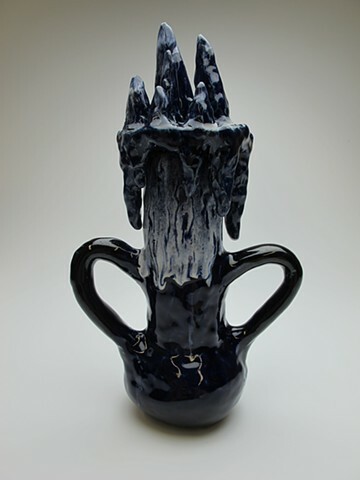 Ceramics also has the ability to surprise you and achieve things you never deemed possible. You will choose control or chaos and develop a project to harness the unpredictability/predictability of the ceramic material.